Ingredients: sugar, alcohol, cocoa powder, skimmed milk powder, cocoa-infused, infusion of lemon leaves. 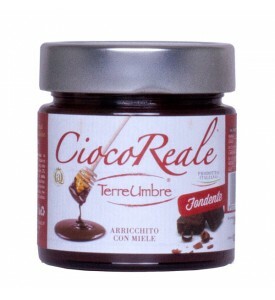 Ingredients: sugar, alcohol, cocoa powder, skimmed milk powder, cocoa-infused, coffee. 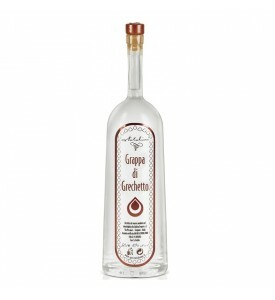 Ingredients: sugar, alcohol, cocoa powder, skimmed milk powder, cocoa-infused, grappa from mixed matched grapes. 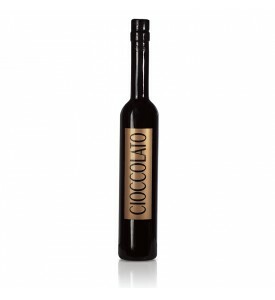 Ingredients: sugar, alcohol, cocoa powder, skimmed milk powder, cocoa-infused, chilli peppers. Colour: Yellow gold filled and a good foam consistency. 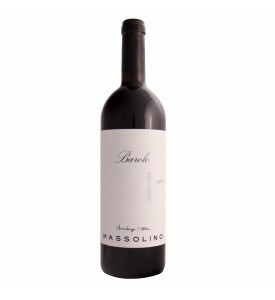 Bouquet: Elegant, fresh and floral, with distinct hints of hops. 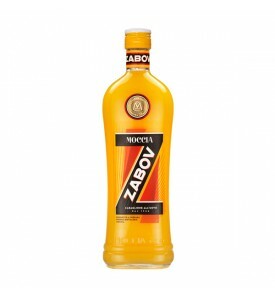 Taste: It has a beautiful body, soft with a hint of hops that characterizes it. Fresh to drink it is nice and light. 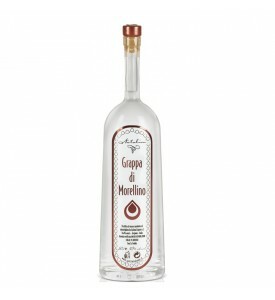 Grape: Rondinella and Corvina Corvina. 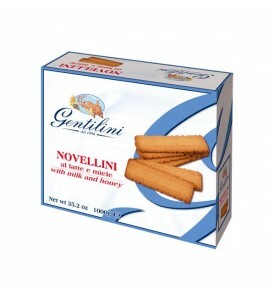 The Novellini's secret is enclosed in the ancient recipe and exclusive processing method. 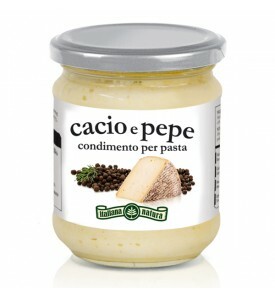 The recipe in fact, is the original one created by Pietro Gentilini, with plenty of good fresh milk and honey of wild flowers only. 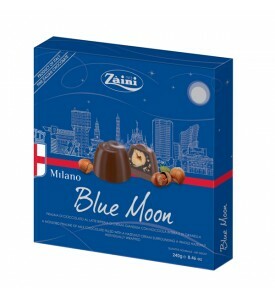 Elegant gift case of the best selection of chocolates from Milano. 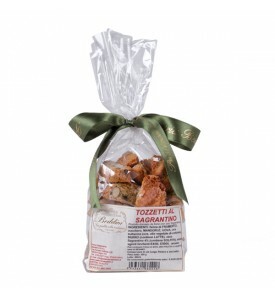 ByItaly selected a recepy from the Umbria Tradition: the addition of Sagrantino Wine in the dough enhance the Cantucci to a sweeter taste. 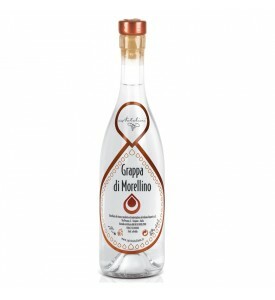 Ingredients: wheat flour, sugar, fresh eggs, almonds, milk, raisins, butter, leavening agents, 4% Sagrantino Wine. 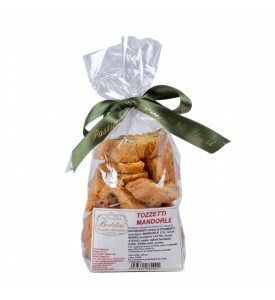 Ingredients: wheat flour, sugar, fresh eggs, fresh egg yolk, milk, honey, butter, leavening agents, Almonds 18%. 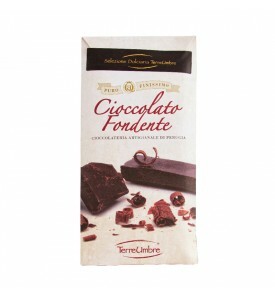 The goodness of Italian dark chocolate together with the pleasure of pure energy-giving Italian honey! Finally they have been tied in a spread sublime and unique cream. 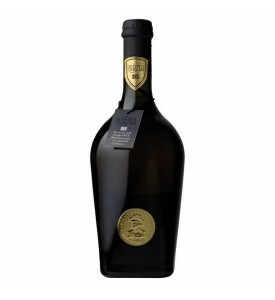 Ingredients: sugar, dark chocolate (48%), powder milk, cocoa powder 8%, honey 4%. 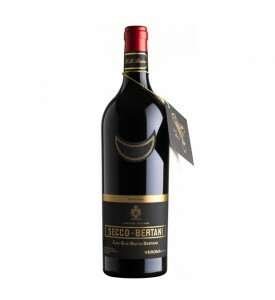 Ingredients: sugar, alcohol, cocoa powder, skimmed milk powder, cocoa-infused. 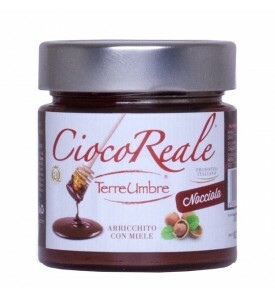 The goodness of Italian hazelnuts and chocolate together with the pleasure of pure energy-giving Italian honey! Finally they have been tied in a spread sublime and unique cream. Ingredients: sugar, hazelnuts 16%, powder milk, cocoa powder 8%, honey 4%. Saffron can be used to enrich pasta dishes, meat, cheese and tasty desserts. Inside the box you will find a useful recipe to experiment on your own. Use 3-4 saffron threads per person. Let stand for about 2 hours the stigmas in a glass of warm water, broth or milk depending on the recipe and then add everything to the pot flavor. Saffron can be used to enrich pasta dishes, meat, cheese and tasty desserts. Inside the box you will find a useful recipe to experiment on your own. Quantity and tips for a tasty use: Use 3-4 saffron threads per person. Let stand for about 2 hours the stigmas in a glass of warm water, broth or milk depending on the recipe and then add everything to the pot flavor. 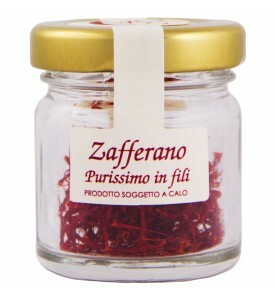 Tips: Saffron can be used to enrich pasta dishes, risotto, braised meats, and tasty desserts. Inside the box you will find a useful recipe to experiment on your own. Limited quantity: from 1st December till end of stocks.